Contact PowerUpEDU to find out more about Both of these Exciting Promotions! 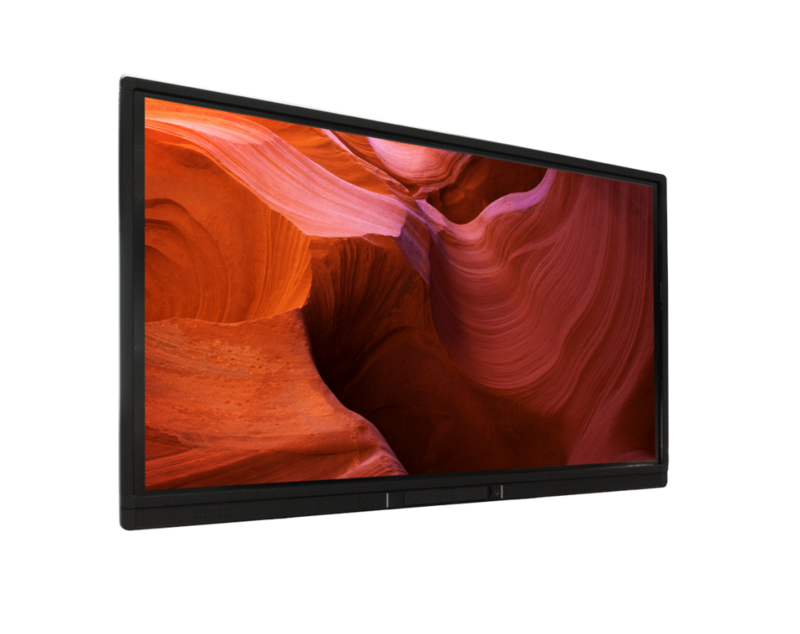 ActivPanel I-Series 75″ 4K with ActivConnect OPS and Wall mount included. While Supplies Last. *Price does not include freight, installation, or taxes. Call for more information and details. 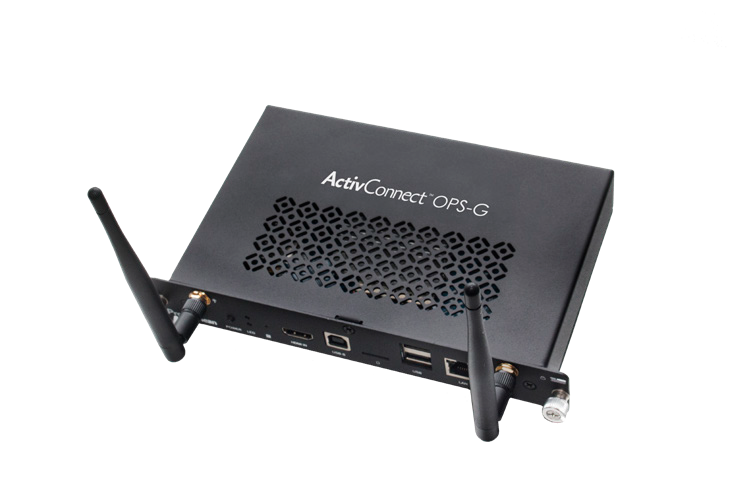 Click Here to Learn More about the ActivPanel i-Series. Contact a PowerUpEDU Education Consultant Today! 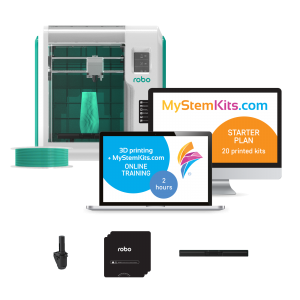 Buy a MyStemKits Classroom License, Get a Robo E3 Printer FOR FREE! Click HERE for More Details on this Awesome Offer! 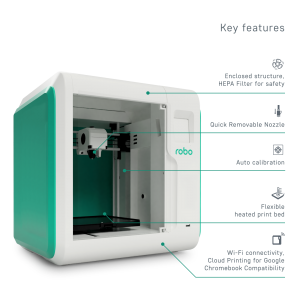 Click HERE to Learn More about the Robo E3 Printer! Outside of the classroom, students live in a “Powered Up” digital World. 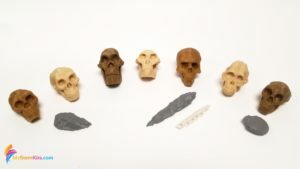 Why should the world inside the classroom be any different? We Power Up the classroom! Ready to get started? Contact Us Now at 888.517.3824! Ext. 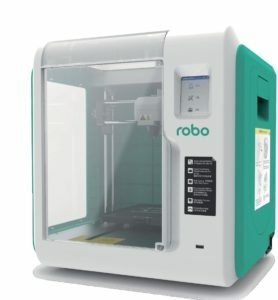 1 or SALES@POWERUPEDU.COM for info, pricing, or to schedule a free consultation or mobile lab visit. Ext. 2 or TRAINING@POWERUPEDU.COM for info & pricing about training & professional development. For ALL PowerUpEDU Locations and corresponding Contact Info, visit our locations page. We are passionate about making the learning environment fun through the use of interactive technology, helping engage the students and creating life-long learners. While we may never see the end results of what our efforts accomplish for a teacher or student, we know that if we can help teachers motivate and engage their students through the use of technology and pedagogical approach, we can make learning engaging and fun! Great things will happen for the life-long learners! 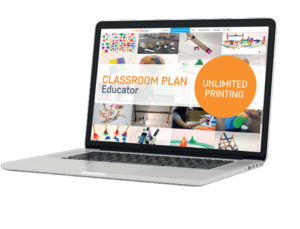 PowerUpEDU, a Georgia-based company, is passionate about education and focused on the support of students and the teachers that teach them.